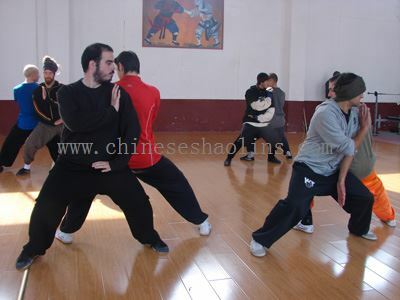 Training Baji Chuan with Chinese traditional master. 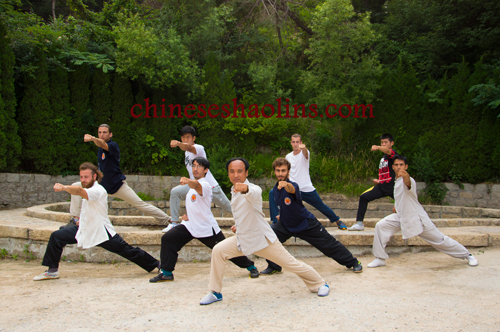 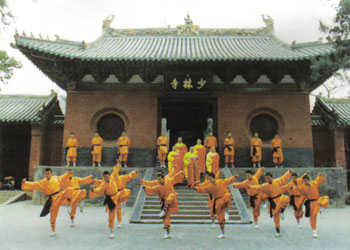 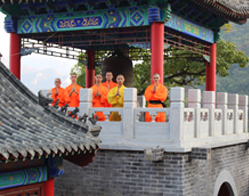 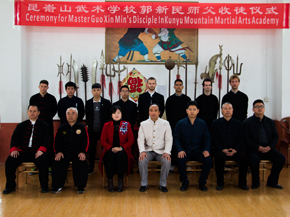 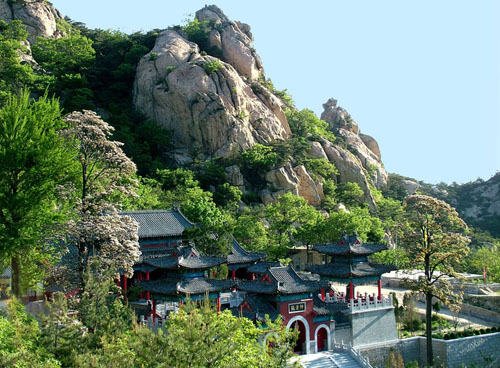 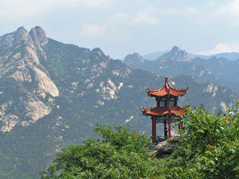 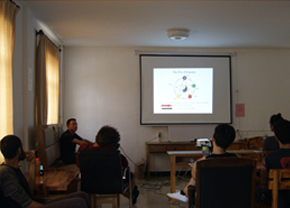 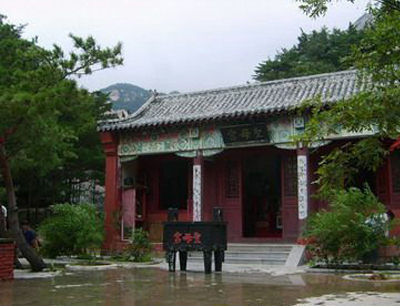 Students training Baji Chuan on Kunyu mountain. 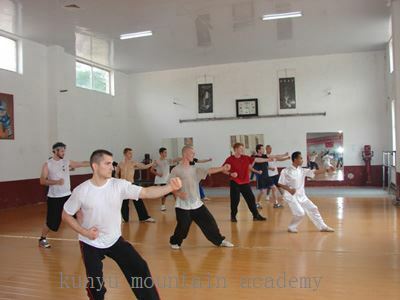 Students doing Baji real combat skills. 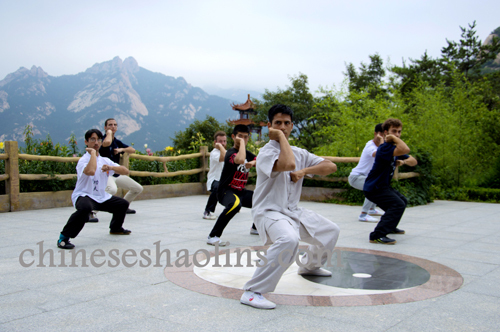 Students practicing Baji following Master.